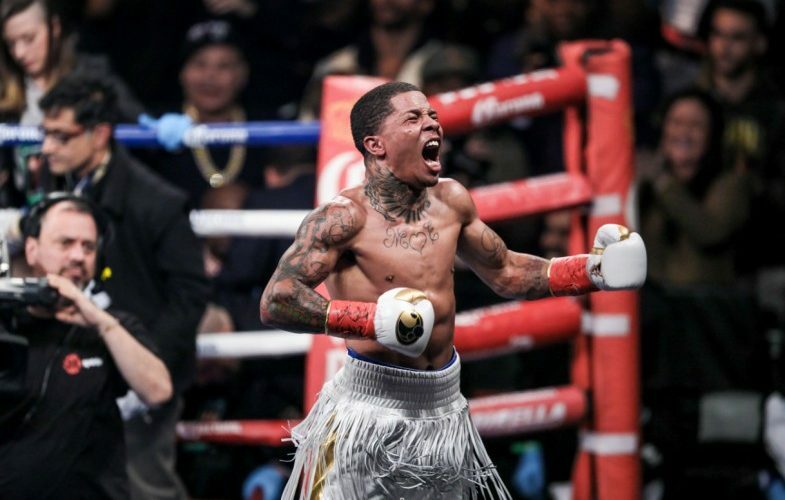 Former IBF super featherweight world champion Gervonta Davis (19-0, 18 KO’s) is facing a complaint of first-degree aggravated assault. According to the Baltimore Fish Bowl, the alleged incident occurred on Aug. 1. However, details regarding the nature of the alleged assault are unknown. Davis, 22, of Baltimore, made his initial court appearance on the assault complaint before officials Sept. 19 on a warrant, and was released after posting a $100,000 unsecured bond. His next court appearance is scheduled for Oct. 19. According to court records obtained by FightNights.com, Davis has eight active cases, four of which are traffic-related. According to Baltimore Press Box, Davis was pulled over by a Baltimore County sheriff’s deputy for going 80 mph in a 55 mph zone. Additionally, in Howard County, he was ticketed for following too close and driving on a suspended license. 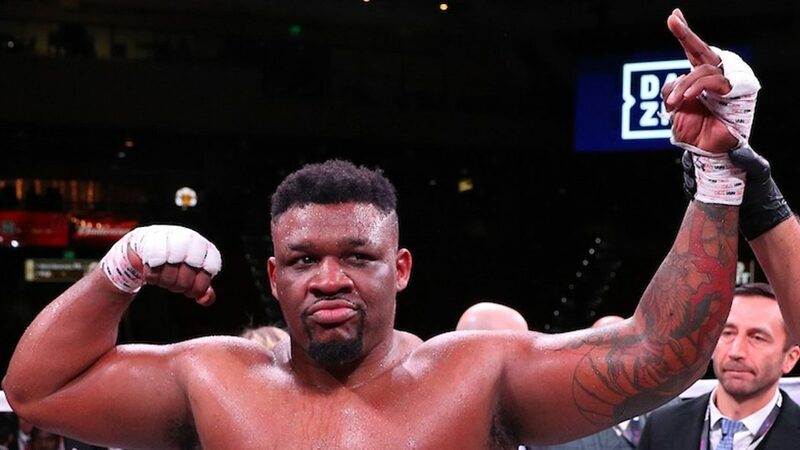 Davis was last seen in the ring on Aug. 26 when he fought the previously undefeated Francisco Fonseca on the co-main event of Floyd Mayweather vs. Conor McGregor at T-Mobile Arena in Las Vegas. Davis was down on the cards when he knocked out Fonseca in the eighth round.